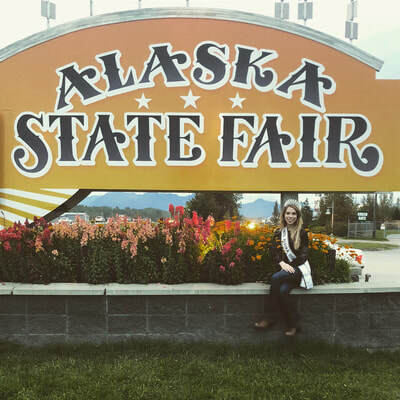 JoEllen Walters has lived in Eagle River with her family for the last 15 years. A 2012 graduate from Chugiak High School and a 2017 graduate from the University of Alaska Anchorage with a Bachelor of Arts in Elementary Education, she is a teacher with the Anchorage School District at a Title 1 school. 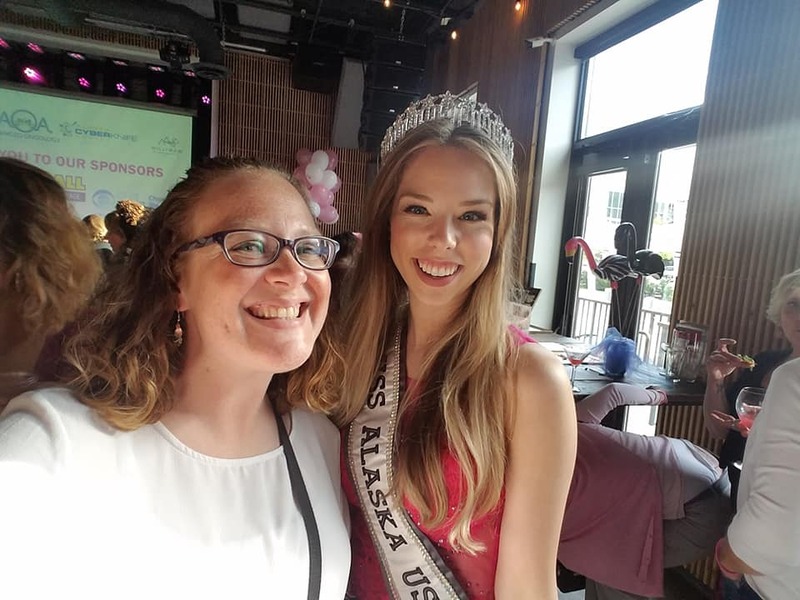 JoEllen’s long-time platform of Proper Disposal of Prescription Medication began when her Grandmother mentioned that she wasn’t sure what to do with the pain medication she was prescribed after her foot surgery. JoEllen started working as the “youth perspective” speaking about the National Prescription Drug disposal events in 2010. Her platform is geared toward the prevention of opioid abuse and environmental safety. 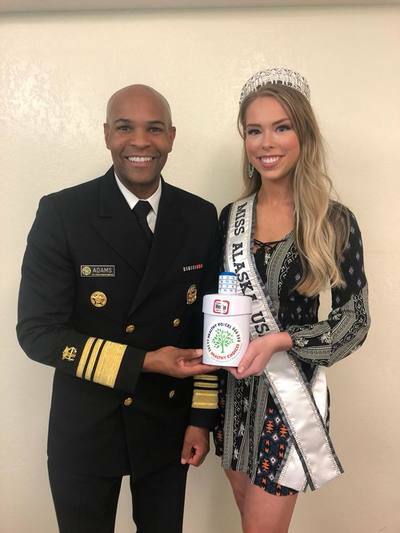 On average 8 out of 10 heroin users started with abusing prescription drugs sometimes obtained from the family medicine cabinet. Her goal is to educate about proper ways to dispose of the medication that are environmentally friendly and keep our community safe. 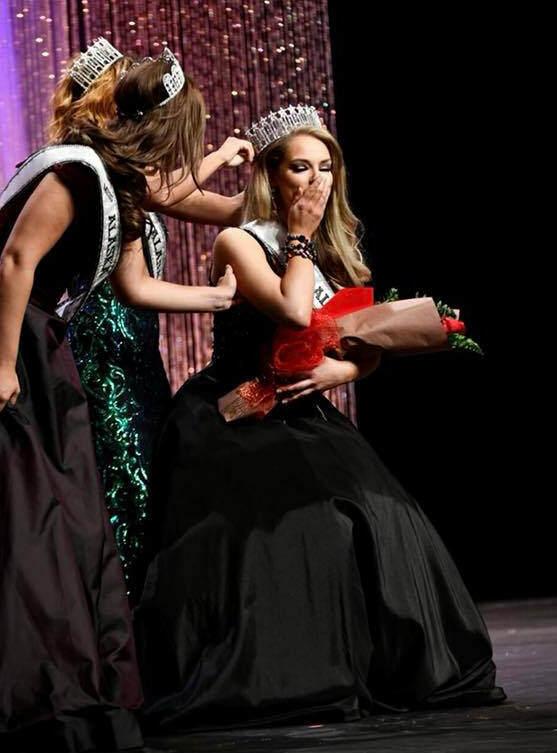 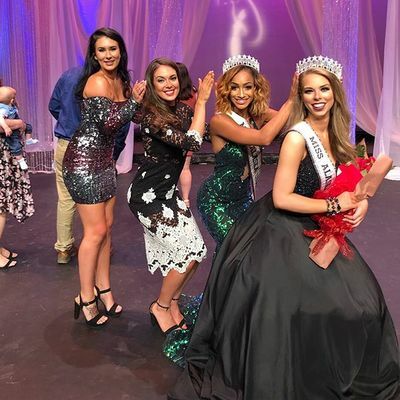 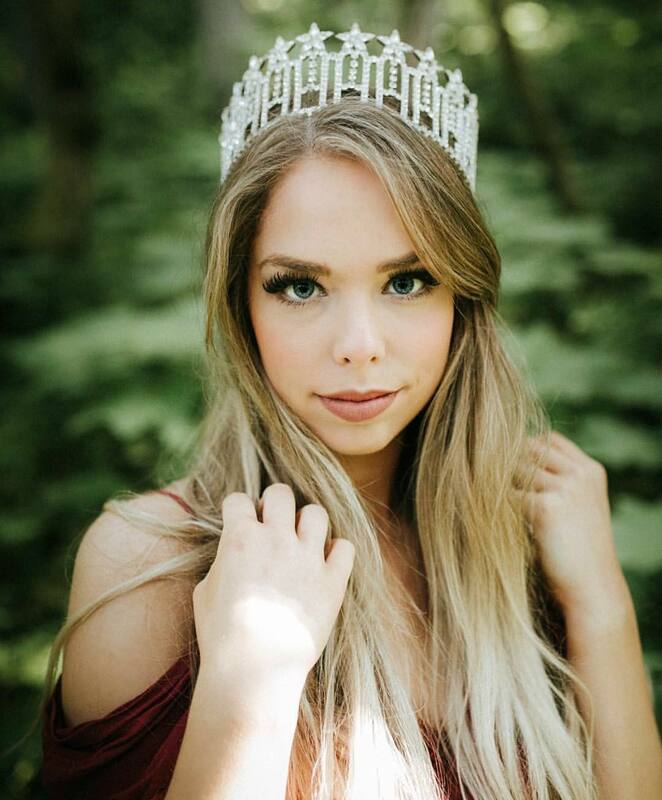 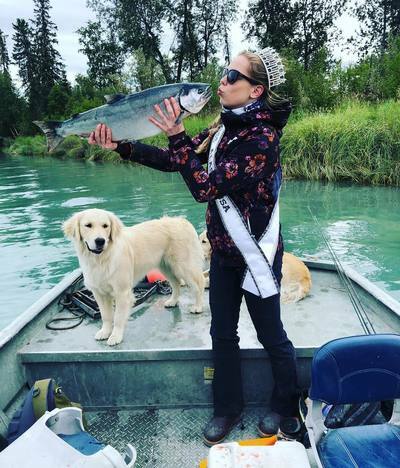 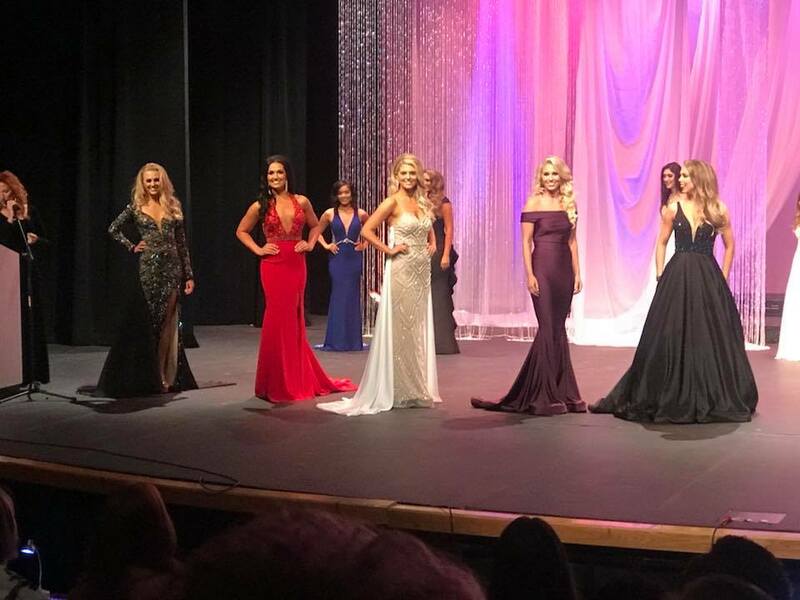 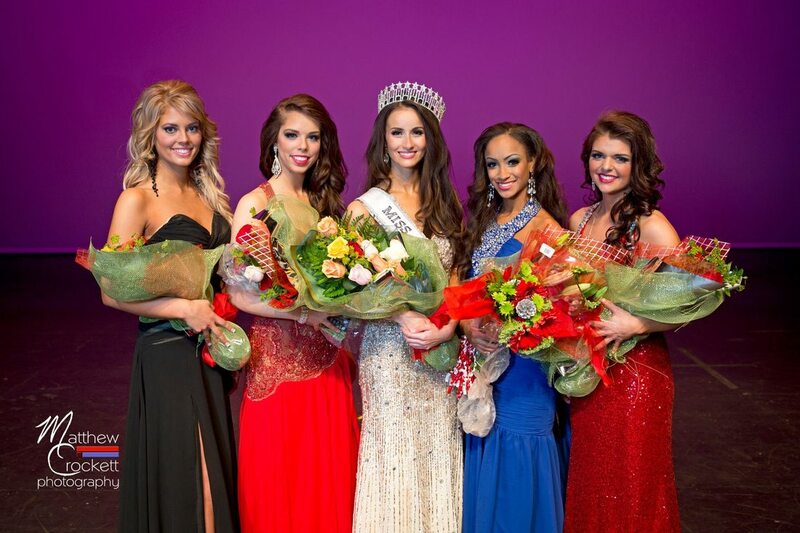 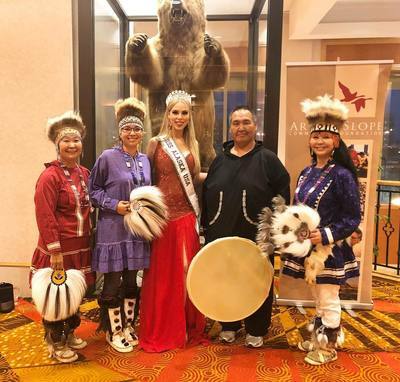 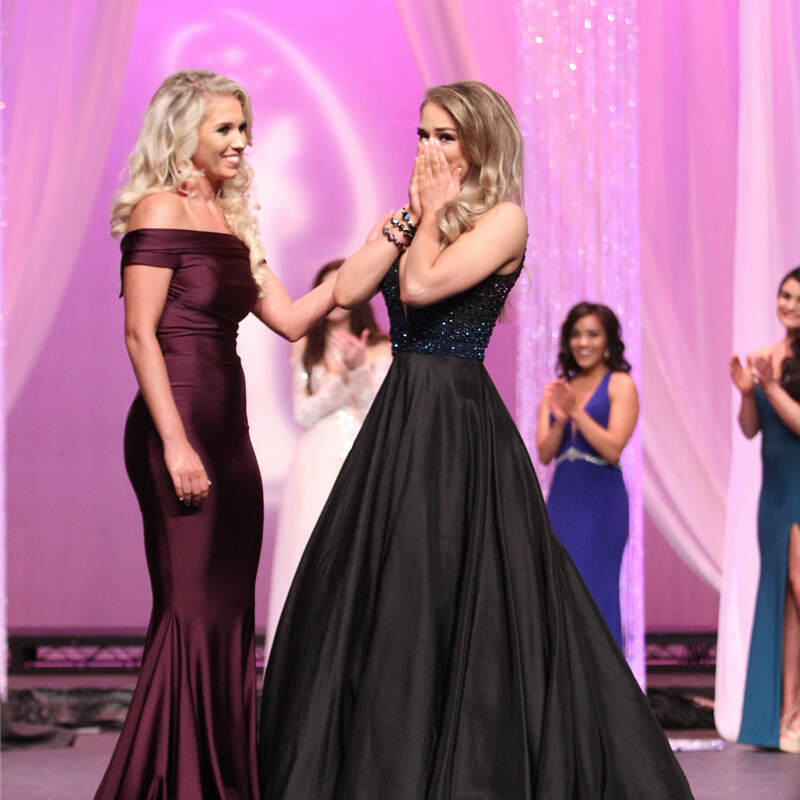 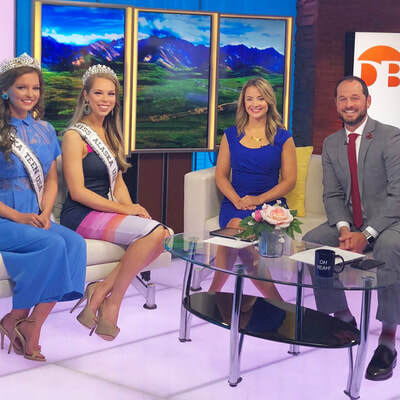 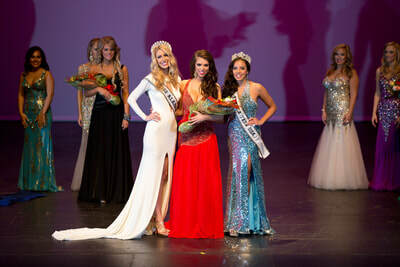 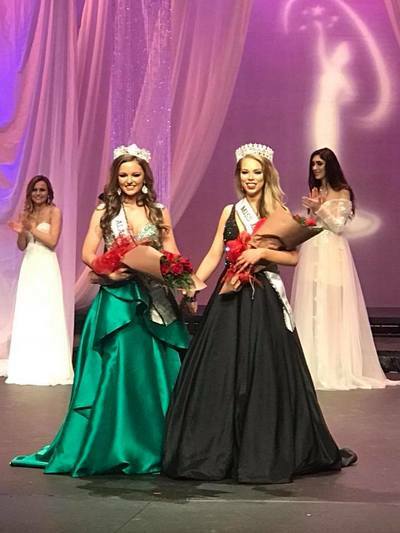 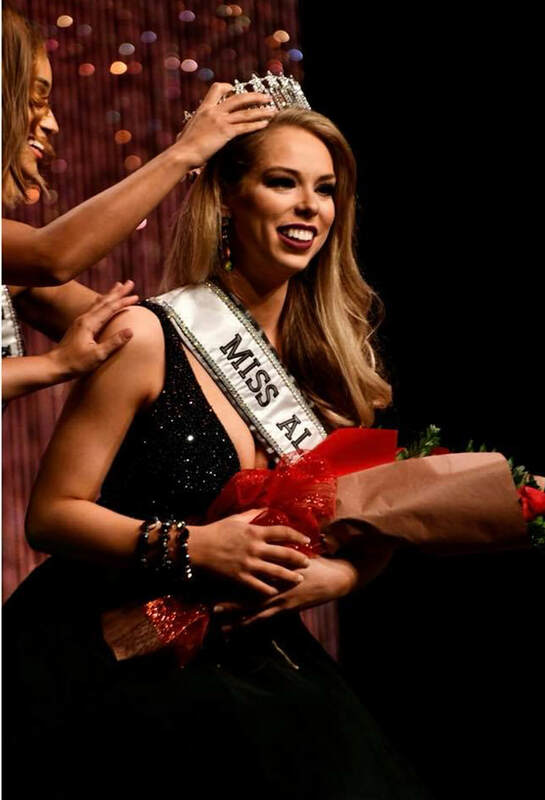 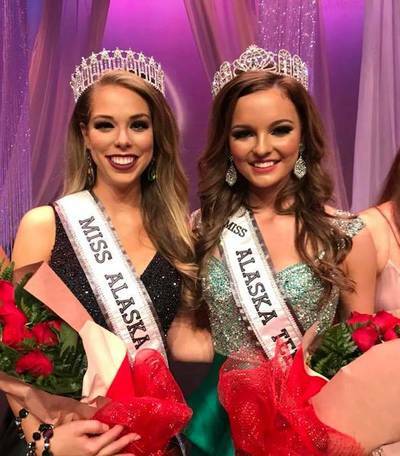 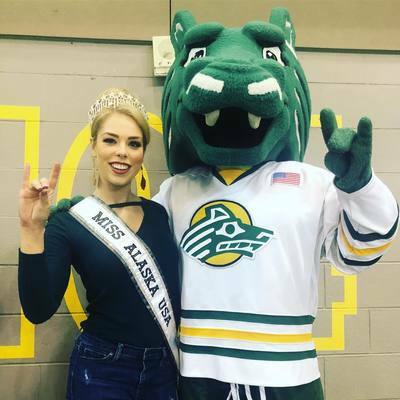 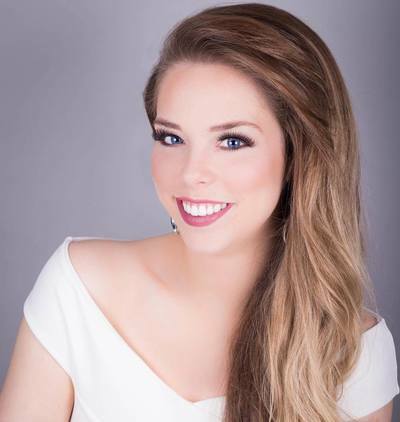 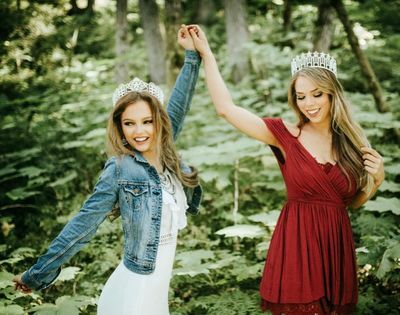 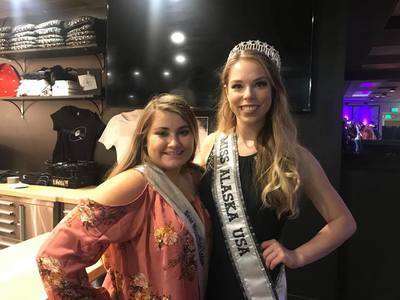 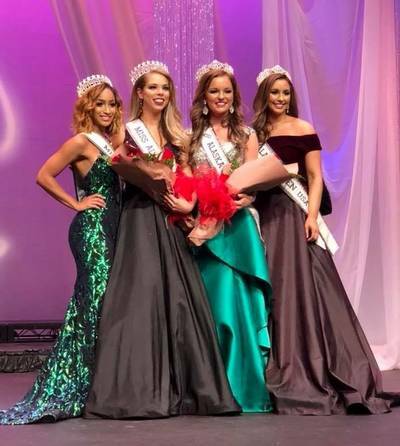 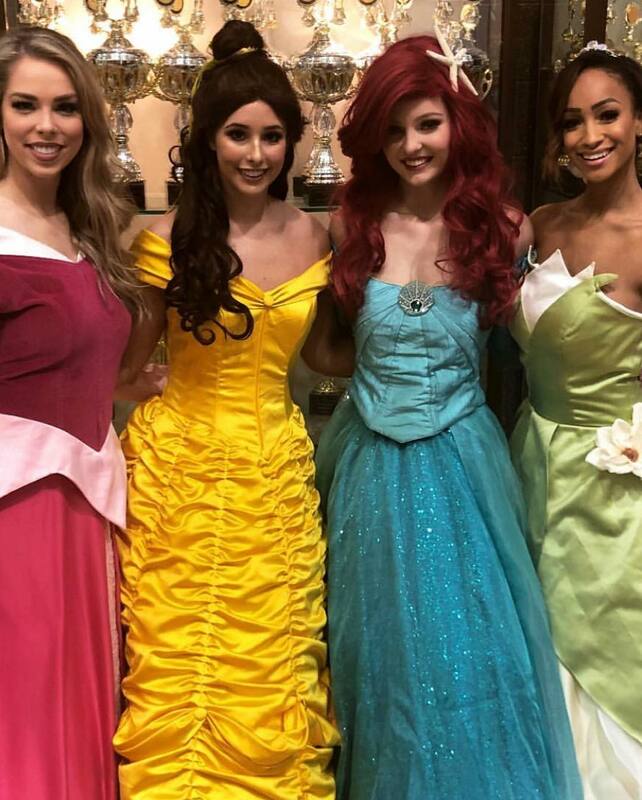 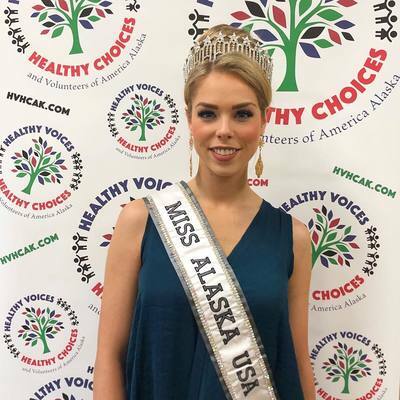 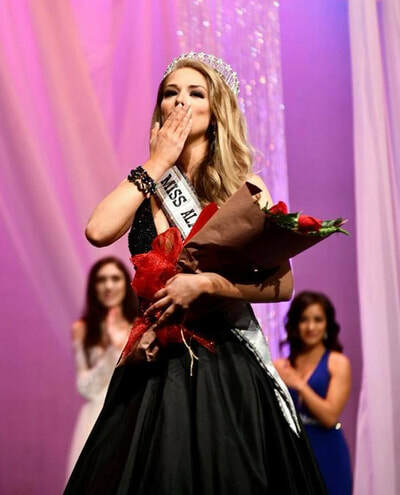 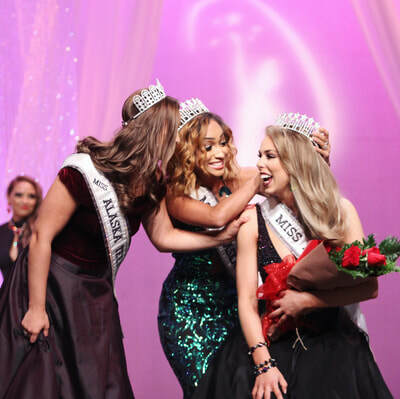 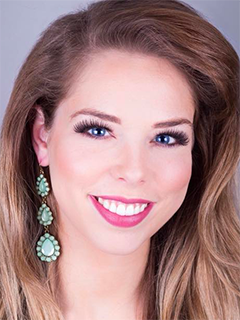 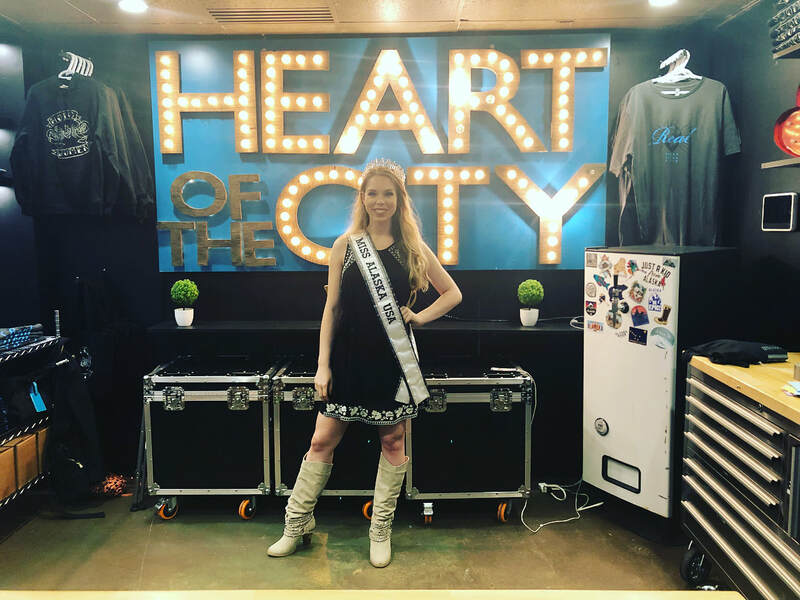 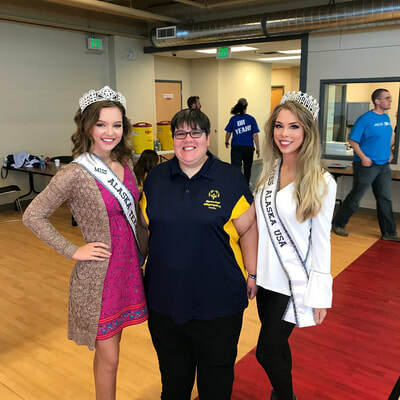 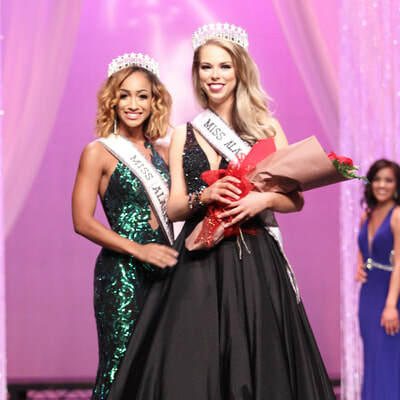 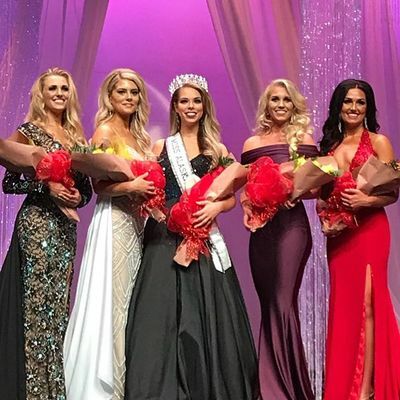 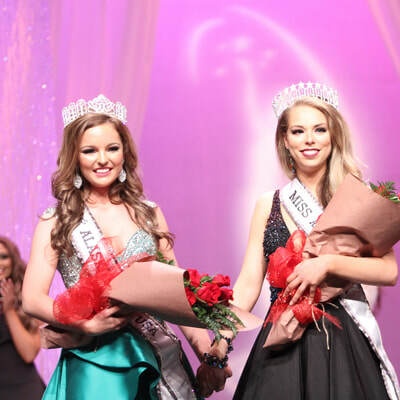 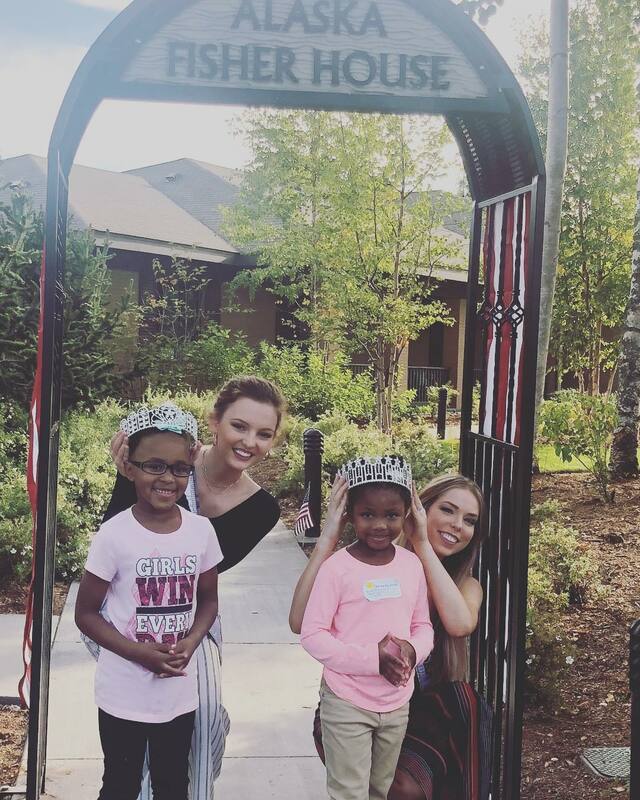 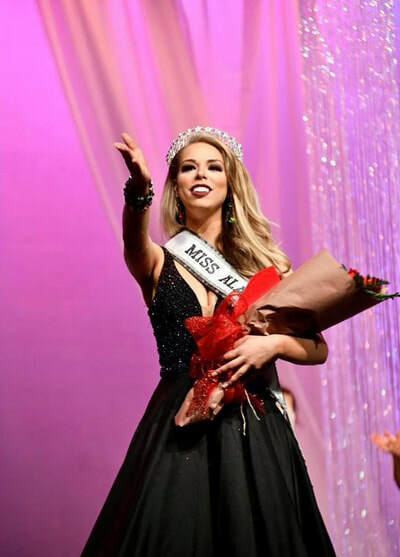 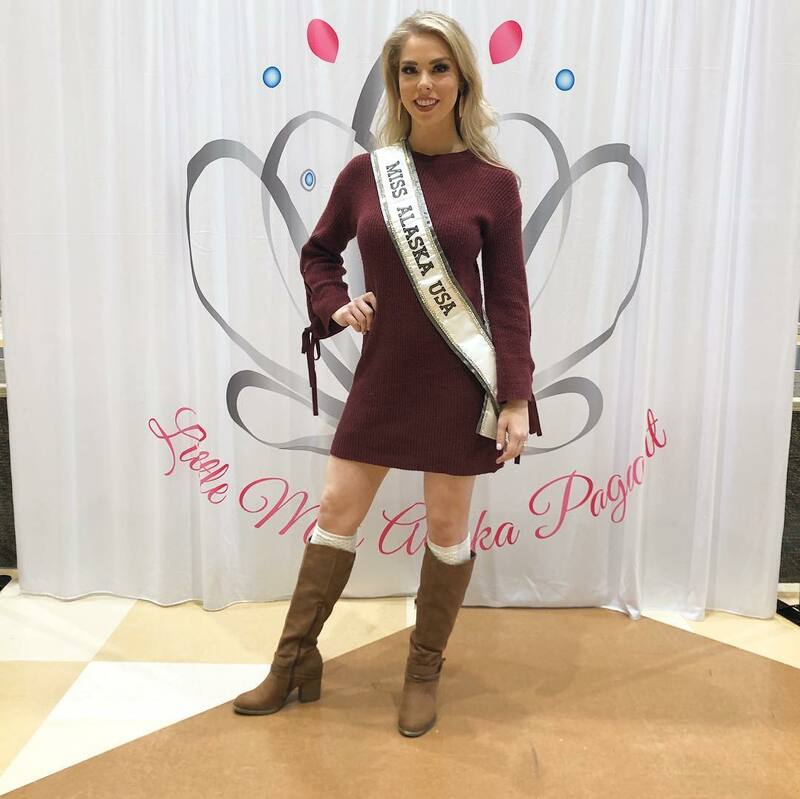 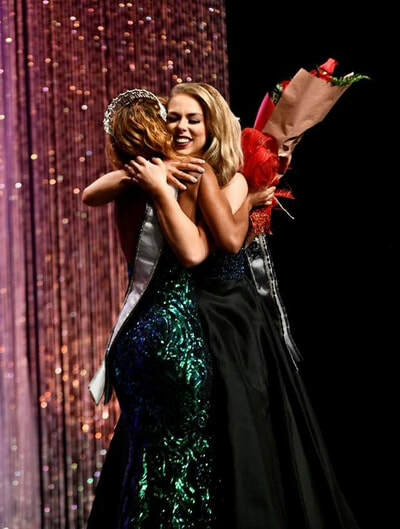 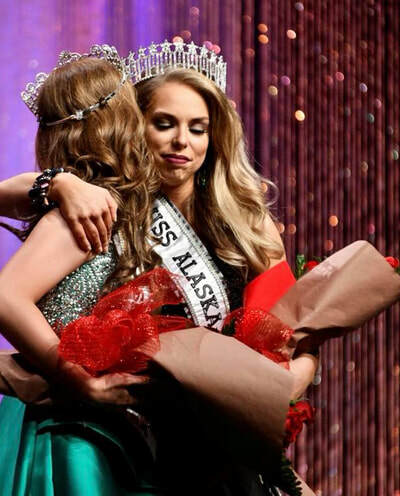 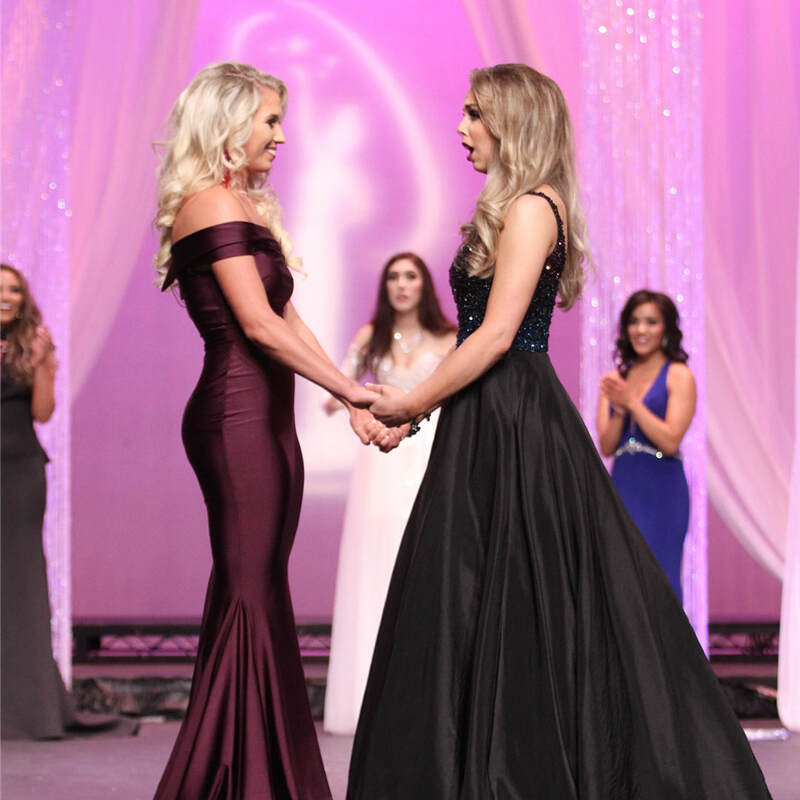 With the title of Miss Alaska USA, JoEllen hopes to empower all women to be confidently beautiful, ignite a passion for our community, and show the country the beauty of Alaska and its people.